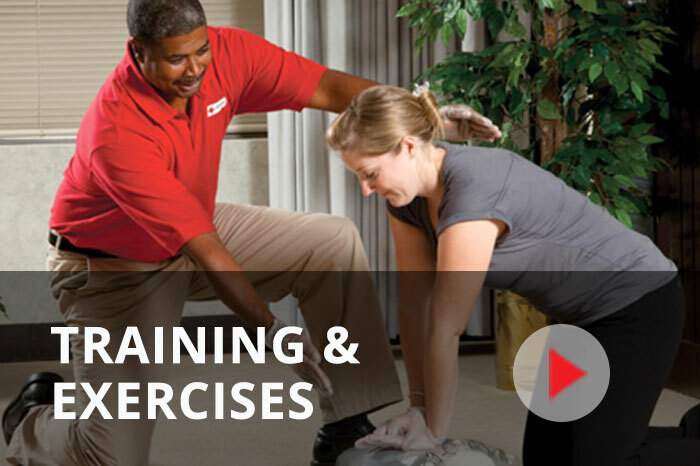 Get access to hundreds of articles, videos and worksheets from the American Red Cross to help your organization stay prepared. Are you new to Ready Rating? 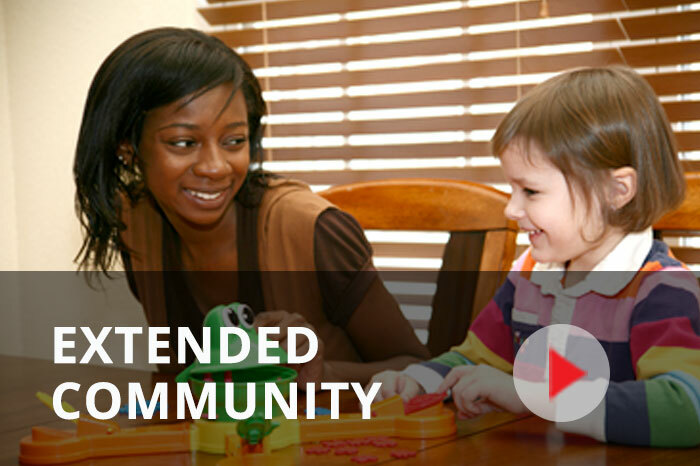 Check out the link below for immediate access to help videos about the program enhancements. This worksheet will help you determine which hazards to plan for, based on probability. 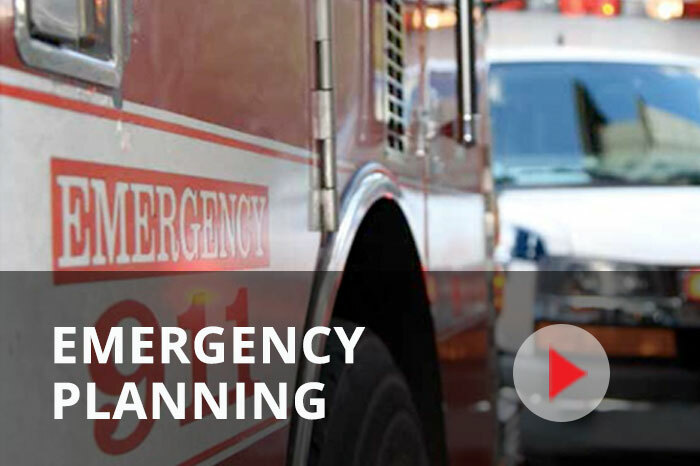 Use these printable tools to create and provide personnel a condensed version of your emergency action plan and an easily accessible emergency contact card. When a crisis occurs, it is critical to be prepared while maintaining open and honest communications. This document provides specific guidelines for those that may need to act as a spokesperson. Courtesy of The American Red Cross. 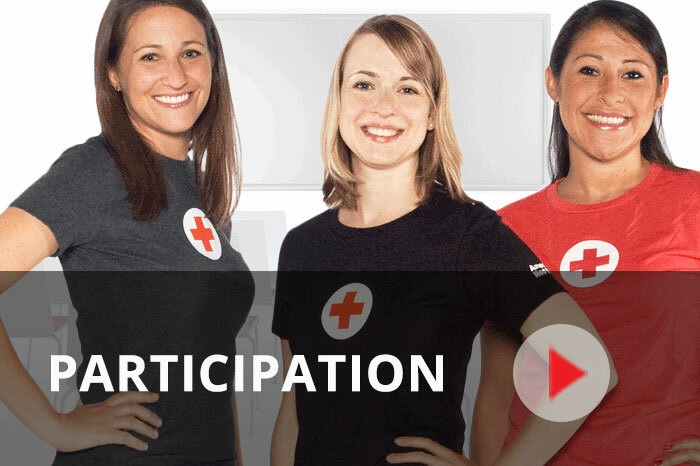 © 2015 The American National Red Cross. All rights reserved. Looking for a specific resource not included in the resource library? Have suggestions for what you would like to see? 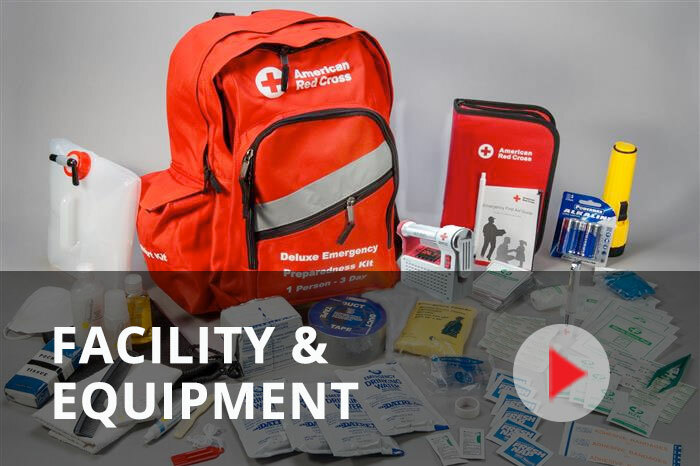 Contact readyrating@redcross.org with your suggestions. Need Adobe Acrobat Reader? Download it for free. If you would like a hard copy of the member agreement please click here.